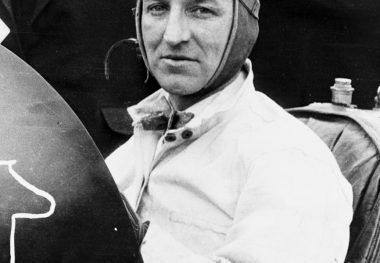 JOE BOYER, co-winner of the 1924 Indianapolis 500, was one of the wealthy young sportsmen prominent in racing during the period immediately following World War I. He is listed as a co-winner because he took the checkered flag at the wheel of a car started by another driver, L.L. Corum. Driving one of the brand new, supercharged Duesenberg Specials, Boyer led the first lap but almost immediately ran into mechanical trouble. 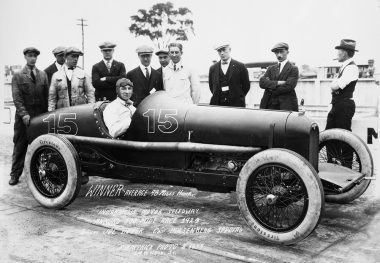 After handing over his race car to other drivers, he took over teammate Corum’s car on the 109th lap. 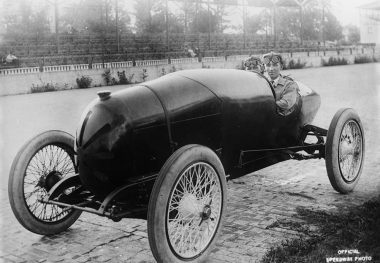 He took the car from fourth to first, winning at a record 98.23 miles per hour. Boyer’s unusual day resulted from his having led both the first lap and the last lap in different cars. In addition, this was the first Indianapolis 500 victory for an engine boosted by a supercharger. 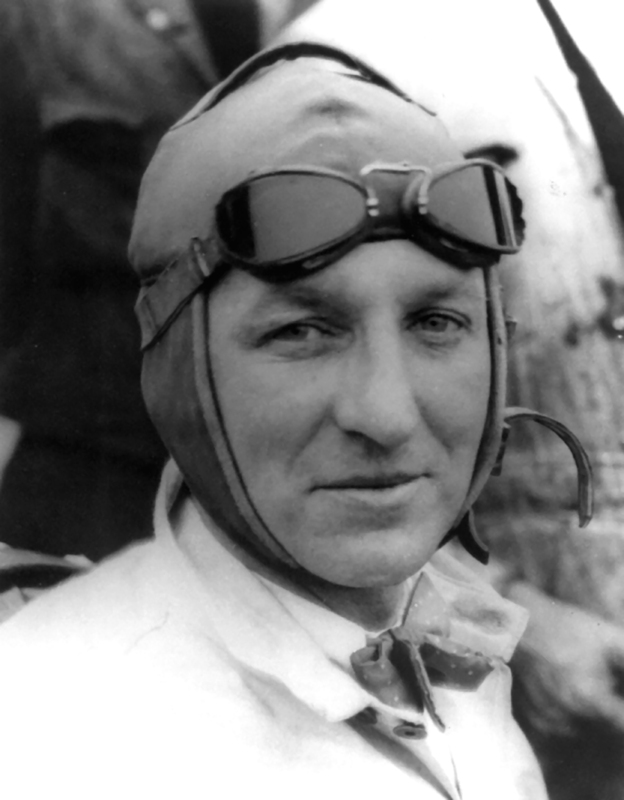 Although Boyer led many of his races, including 93 laps of the 1920 Indianapolis 500 with a Chevrolet Brothers Frontenac, he often failed to finish because of mechanical trouble. 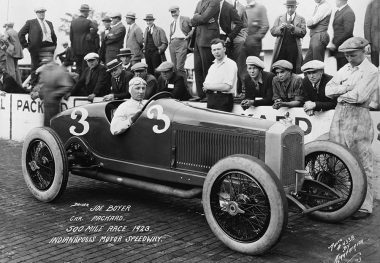 As a member of the Duesenberg team in the 1921 French Grand Prix, he ran second to Jimmy Murphy late in the race, but failed to finish when a rock punctured his radiator. He was lost his life in an accident on the board track at Altoona, Pennsylvania, in September 1924.